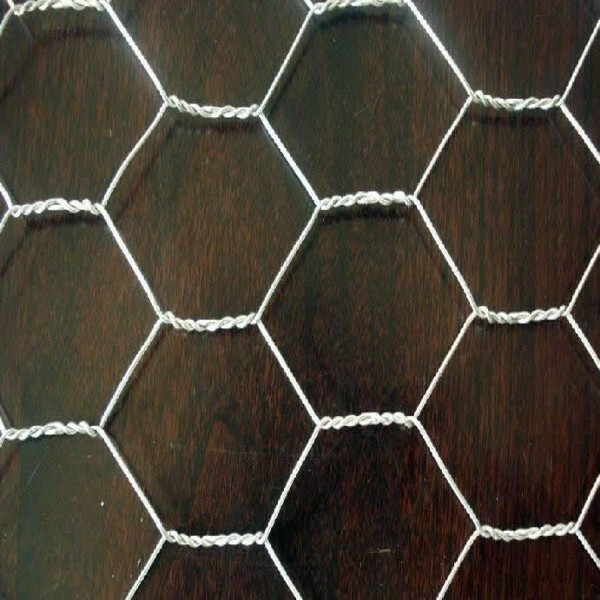 ﻿ hot sale galvanized hexagonal wire mesh manufacturers,hot sale galvanized hexagonal wire mesh exporters,hot sale galvanized hexagonal wire mesh suppliers,hot sale galvanized hexagonal wire mesh OEM service. Features: firm structure, smooth surface, good corrosion resistance, anti- oxidation etc. 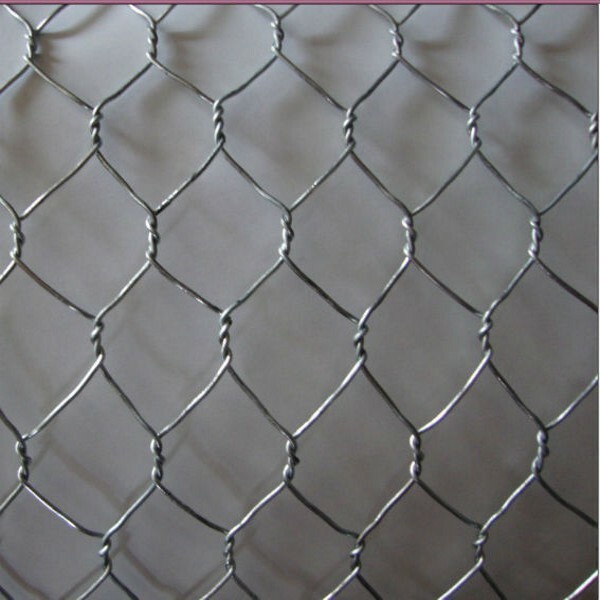 USES: used for breeding chicken, duck, goose, rabbit and the zoo enclosure, machinery and equipment protection, high speed guardrail, fencing sports place, the road greening defend belt. 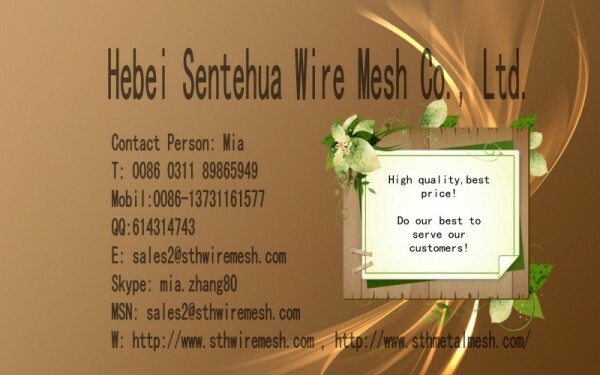 We can make the mesh into container shape, and fill it with stones to protect and support seawalls, slope, road, bridge, reservoirs and other civil engineering. It is the superior material in flood control and flood fighting.